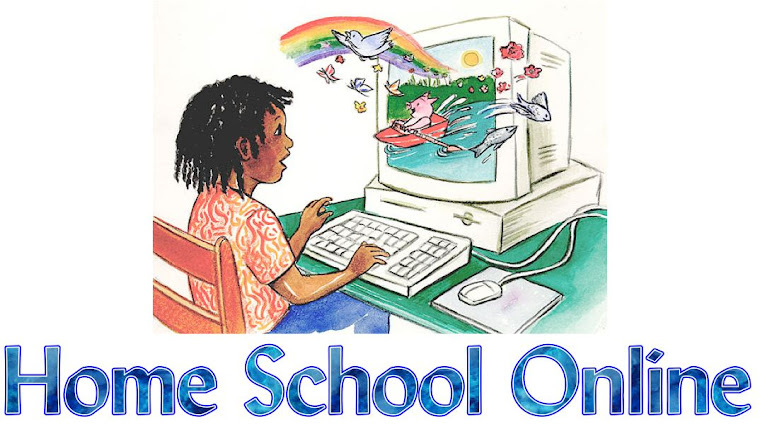 Home School Online: Education or Crowd Control? For me it is the simple lack of awareness that goes along with modern society. All of the current social standards in education are only 150 years old. These standards have not proven themselves to be positive except for economic progress for the country. From what I can see there has been a lot of $ and still starving people in the world. Summing this up: I would rather my child learn how to live out the special gifts given them and live by intuition. I unfortunately find little of that no matter where I turn, sometimes even in the world of "homeschooling".